The Athletics Federation of India has released a new draft – “No Needle Policy” that has proposed a maximum ban of two years for athletes caught taking needles and injection vials. 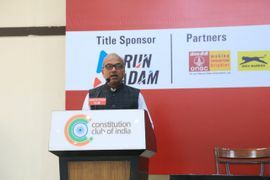 Once implemented, this will be the first such decision by a national federation regarding doping in athletics. 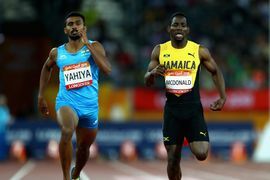 After his recent success at the Asian Games and IAAF Continental Cup, Indian triple jumper Arpinder Singh has stated that his major target now is winning a medal at the 2020 Olympics. 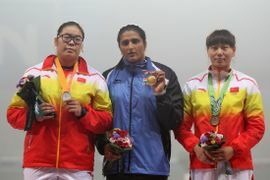 The Indian athlete also mentioned that he had no clue about the triple jump before taking up the sport. 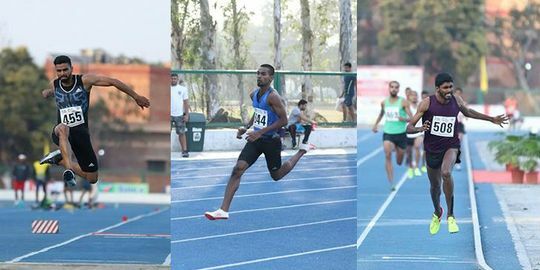 The participation of jumpers M Sreeshankar and Siddharth Yadav is in doubt for the upcoming CWG after AFI failed to register their names. 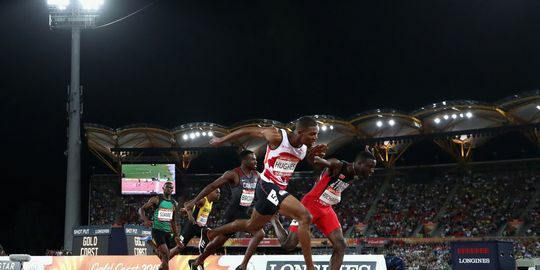 AFI secretary CK Valson admitted that they have written the Gold Coast organizing committee to try and include some more names on the final list of the athletes. The Indian gymnasts have been practicing for the last three months, but none of them has received their games kit yet, which has put their CWG participation in doubt. What’s worse is that the Gymnastics Federation of India is yet to recruit a coach for the team which has been working hard.